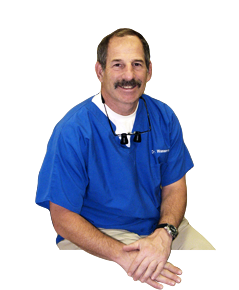 Jay Wasserman has been providing quality dental care in Queensbury, New York for over 25 years. The atmosphere in the office of Dr. Jay Wasserman is a comfortable and spacious setting that puts you at ease. All of our staff is approachable and quick to accommodate your needs. 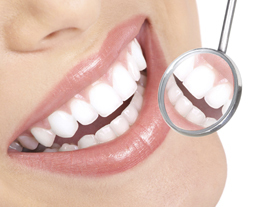 We are a full-service General Dentistry practice, treating patients three years of age and up. Many forms of insurance are accepted to provide you with affordable, quality care. Dr. Jay K. Wasserman, DDS has been recognized as one of the top Queensbury Dentistry practices. With almost 3 decades of experience, we are able to perform many treatments without having to send patients to a dental specialist. This keeps costs considerably lower and allows you to experience a familiar staff and environment whenever possible. If it is necessary for a patient to see a specialist, rest assured that you will be referred to an excellent dentist close to home.